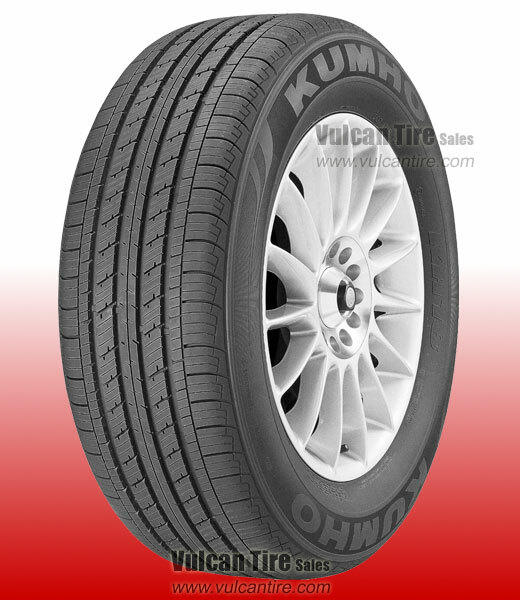 A tire designed for low noise and economic driving. Features a non-directional tread design. Offer a low noise, variable pitch, 5-rib design with an all season tread compound.